"Tell me a fact and I'll learn. Tell me the truth and I'll believe. Whether I'm watching whales with kids or teaching a class, I love to use stories to connect with people. From little ones to seniors, we're all enchanted by stories. Stories help us feel and understand life beyond our own experiences. We ask for stories at bedtime, share stories with friends, read books and watch stories brought to life in movies and TV. I wrote Granny's Clan: A Tale of Wild Orcas to share the real life story of this wild orca family and what scientists have learned about their lives, culture and behavior. As the largest of the dolphins, orcas are very intelligent, unique individuals who live complex social lives. 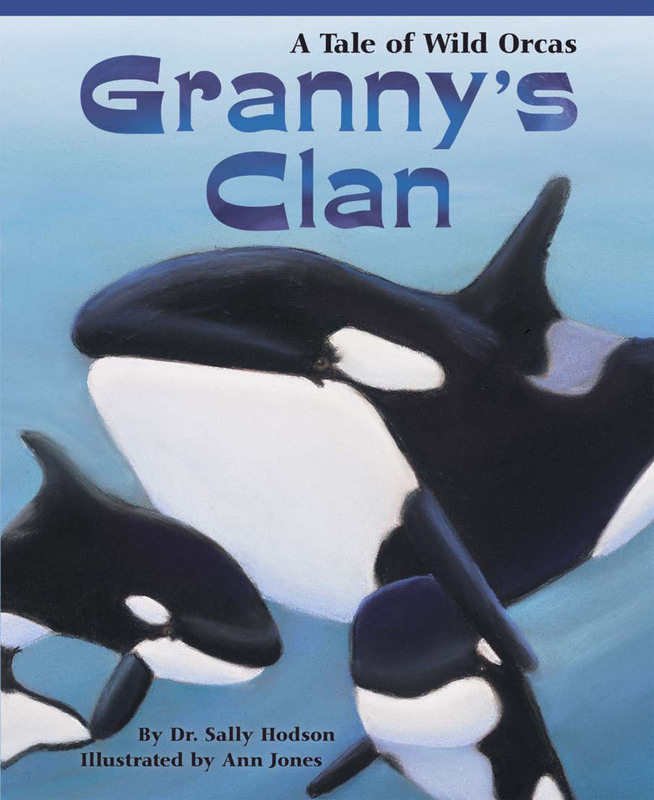 I hope Granny's Clan: A Tale of Wild Orcas will inspire people of all ages to learn more about animals that share our planet and work together to help Granny's endangered clan survive. A portion of the proceeds from my book will be donated to non-profit organizations working to learn about and protect orcas. 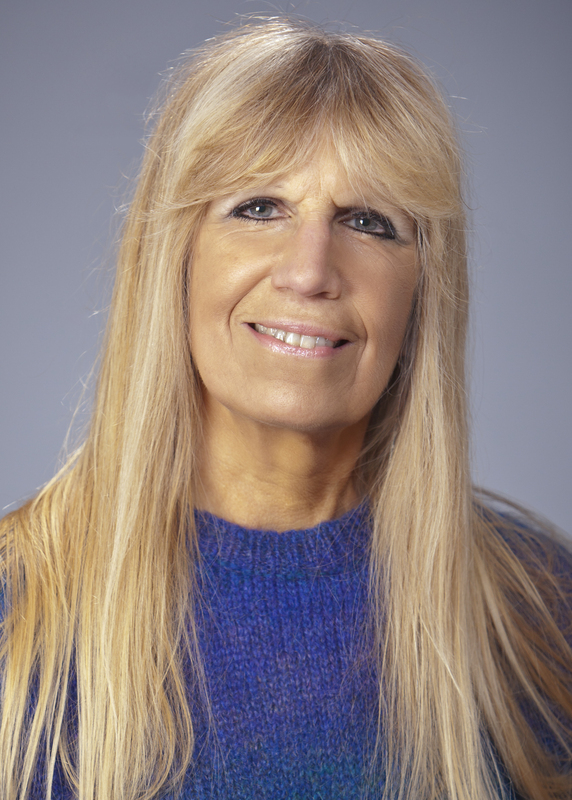 During my career, I've taught elementary, secondary and special needs students, trained teachers, taught classes for adults and managed educational programs. I earned my doctoral degree at the University of Colorado with a focus on education, environmental science and animal behavior. From observing wolf packs in Yellowstone National Park to swimming with wild dolphins in the Bahamas, I've had many wonderful opportunities to explore and share the lives of animals with kids and adults through my teaching and writing. While the Executive Director at The Whale Museum, I helped coordinate the successful rescue of Springer (A-73), the orphaned baby orca found in Puget Sound who was returned to her wild family in Canada. I live on an island in the Pacific Northwest where Granny's clan often travels by. When I'm not watching orcas, exploring the natural world or spending time with animals and kids, I'm dreaming up the story for my next book. Books are often inspired by moments of magic. I will never forget an encounter I had with Granny (J-2), the one-hundred year old matriarch of a clan of endangered orcas that lives in Pacific Northwest waters. I was on a whale-watching boat when Granny swam alongside, raised her head above water and looked directly into my eyes for several moments. Making eye contact with a century old great-grandmother orca is an experience that cannot be described with words. I was captivated and knew I had to share her story with kids.